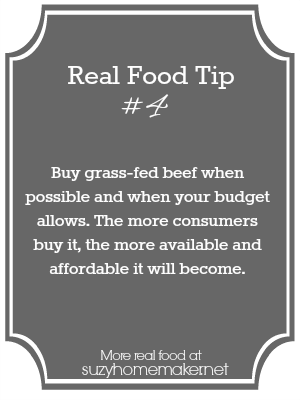 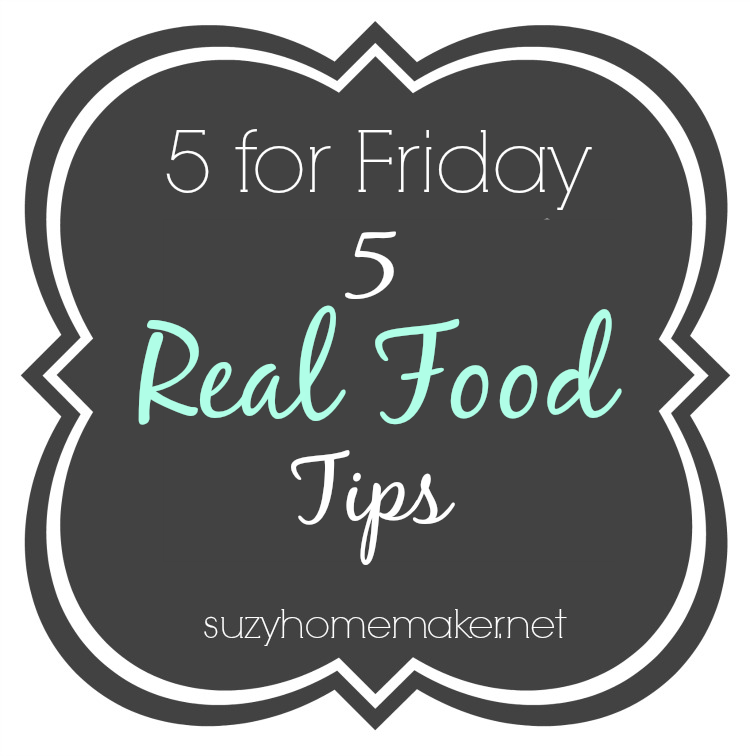 Today's 5 for friday is all about real food tips. I am creating easy-to-follow tips to help you on your path to real food. I am up to 9 tips, but I am just going to list the first 5 here. If you want to see all the tips, you can follow my Real Food Tips Pinterest Board. Check them all out on my Real Food Tips Pinterest Board.